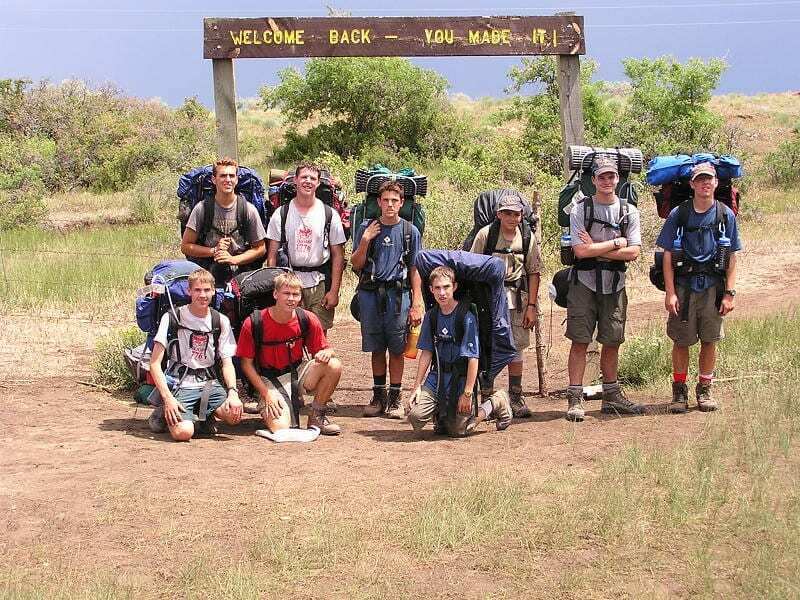 Each year Patriots’ Path Scouts and Venturers begin an 18-month journey to Philmont Scout Ranch in New Mexico. 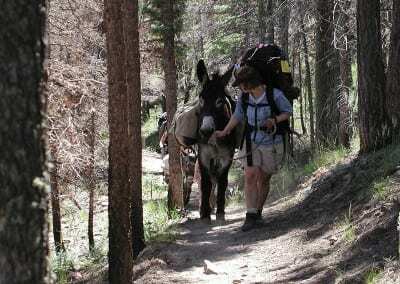 Along the way they and their entire family experience this once-in-a-lifetime adventure, called the Watchu Experience, our Trail to Philmont. 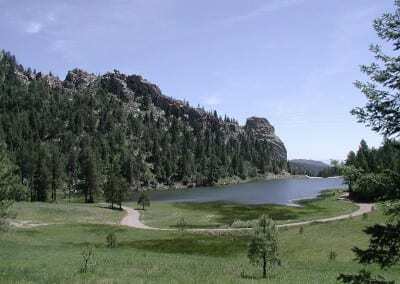 Every summer, Patriots’ Path Council sends at least twenty twelve-person crews to Philmont Scout Ranch, near Cimarron, New Mexico. Applications are accepted from crews of at least eight people. We also encourage individuals to apply, and we will pair you with a crew that has available openings. 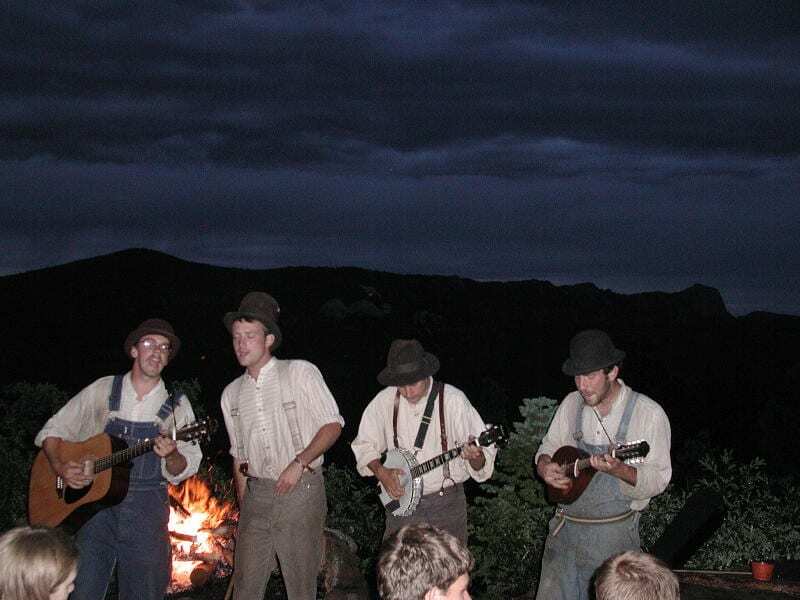 Groups that attend Philmont are called crews. A full crew consists of twelve members and three or four adults over 21 years old. Crews can be male, female or mixed gender. Participants must be at least 14 years old (or 13 and have completed the eighth grade). All participants must be registered with the Boy Scouts of America. 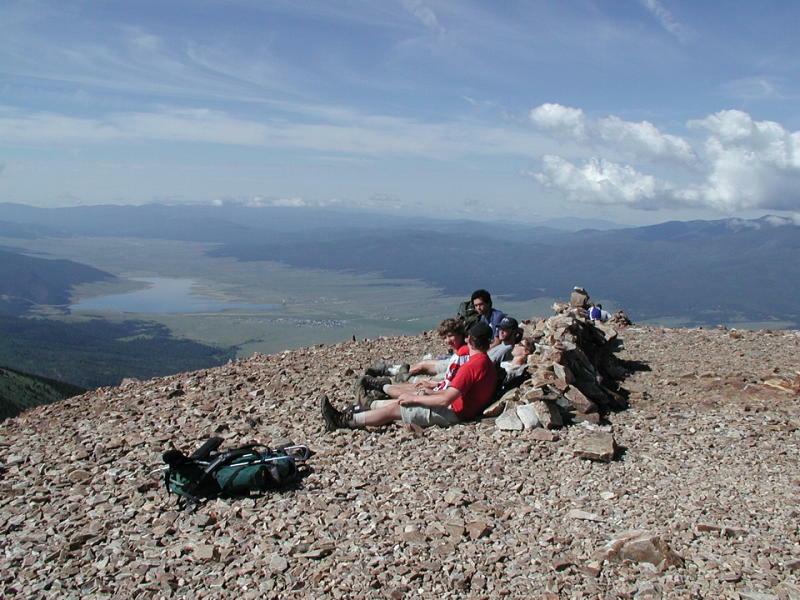 Many Philmont crews are formed in advance by members of a single Boy Scout troop or Venturing crew. Crews can invite members from other units to complete their crew. Patriots’ Path Council also forms District Provisional Crews from applications submitted by individuals and groups too small to form their own crew. See the crew allotment process for more information on how Patriots’ Path Council crews are chosen. Individual youth and adults may submit an individual application at any time as long as we still have crews without a full compliment of twelve members. Individuals are assigned to regular or provisional crews based on availability. You must have at eight members to apply as a crew. If you apply with fewer than 12 members, you must recruit additional members or be willing to accept individuals assigned to you. Crew applications are available in October and must be submitted by mid-January for treks two summers away. On the fourth Tuesday of January, the Watchu Philmont Lottery is held to assign crews to the available travel dates and develop a waiting list, if necessary. The crew will ultimately need three adult advisors. Provisional crews are exempt from the Watchu Experience requirement of having at least eight individual members enrolled by the date of the February advisor orientation, but are still required to complete a full crew of 12. District Provisional Crews – Travel date is based on a drawing. Watchu Sabattis Adirondack Trek Crews – up to 8. Travel date based on first-come, first-served in completing Sabattis requirements. Current Crews with timely applications – travel date based on lottery; details 0n the current Philmont Crew Application. Wait List Crews — Patriots’ Path Council crews who participated in the Watchu Philmont lottery and were not selected are chosen in a lottery. Out-of-council crews go to the wait list the night of the lottery and are assigned allocations on a first come, first served basis after all Patriots’ Path crews. Any crews that submit applications after the cut-off date for the current year lottery are assigned a wait list priority on a first come, first served basis. Crews that submit applications after the cut-off date have no priority that carries over to the subsequent year. A unit may submit applications for up to two crews. A second crew from a unit will be placed on the wait list on a first come, first served basis in order of crew applications after Patriots’ Path crews in the Watchu Philmont lottery. Accepted crews must submit at least eight individual applications and deposits, including at least two adult advisors, by the date of the February advisor orientation in order to hold their allocation. Wait listed crews have three weeks from notification of being accepted to submit at least eight individual applications and deposits, including at least two adult advisors. High-adventure opportunities can be expensive, but these opportunities need not put a drain on family finances. And certainly high-adventure should not be out of reach of any Scout or Venturer. Most programs require plenty of advance planning. 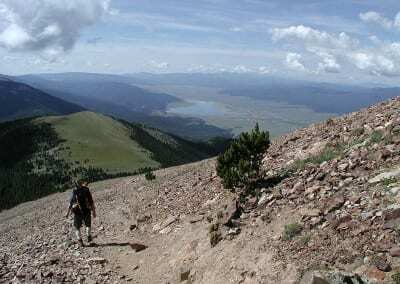 Maybe even two years for adventures such as Philmont. Use this planning time to start saving early. There are plenty of ways for individuals to save. 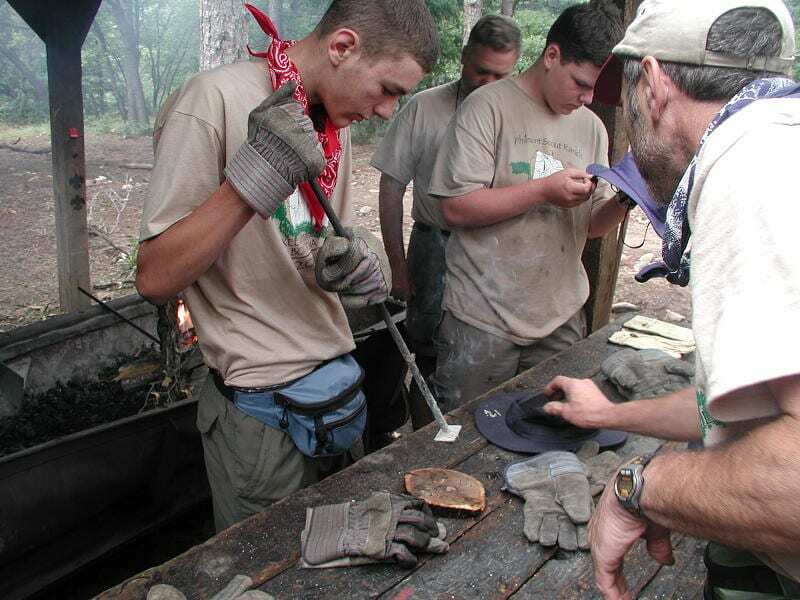 Patriots’ Path Council employs more than 250 people annually at our Boy Scout and Cub Scout summer camps. We also offer stipends for Scouts who assist with programs such as COPE, summer camp promotions and other Scouting programs. Watchu camp staff fellow. Contact Chief Watchu. COPE facilitator at Mt. Allamuchy Scout Reservation. Contact Lori Dlugosz at 973-347-3266. Many council, unit and crew fund raising drives allow individuals to use a portion of the funds raised to help finance their Scouting adventures. Troop and crew car washes, spaghetti dinners, pancake breakfasts and product sales. Be creative! Gift accounts exist for many high-adventure programs such as the Philmont Family & Friends Gift Account. Contributions can be made by family and friends, your unit or organizations. Warren Wheeler Adventureship provides financial assistance for high-adventure and other programs. An account in your name administered within a Patriots’ Path Council sponsored high-adventure program. Consult your tax advisor for tax implications of any of these ideas. Several merit badges have requirements that will help in your endeavor. Personal Management will help you in your planning process while Salesmanship and Entrepreneurship both provide frameworks for earning money. 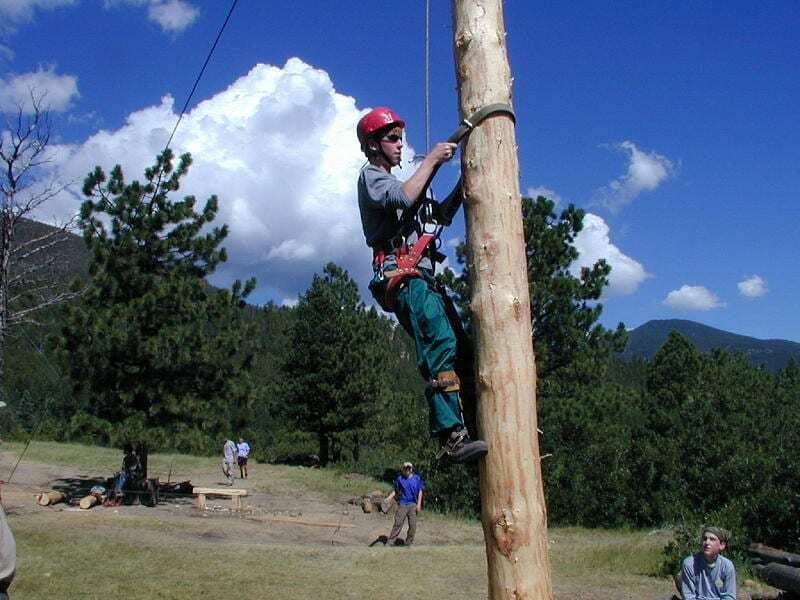 National Lottery — Your crew can apply directly to Philmont. Philmont accepts online registrations in November, two years preceding the summer you would like to attend Philmont. A highly competitive national lottery is held in December to determine the crews that are accepted and to develop a waiting list. Don’t forget to budget for additional costs above the Philmont fees. 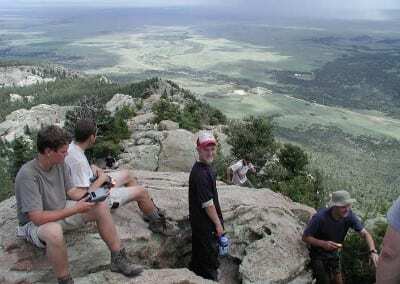 Short Treks — In addition to regular 12-day backpacking treks, Philmont also offers 7-day treks with 5 nights in the backcountry for a reduced fee. The short treks have Friday and Saturday arrival dates throughout the season. Additional daily departures are also available in early August. You apply the same way as a 12-day trek. Short treks may be a good opportunity for crews that cannot commit the time for a full trek. Philmont Cavalcades are similar to backpacking expeditions except that, instead of hiking, crews ride horses through the rugged mountain wilderness. Eight-day Cavalcades with 10 to 15 people per crew are offered on specific dates each summer. A highly competitive national lottery is conducted in late January, for Cavalcades two summers away. 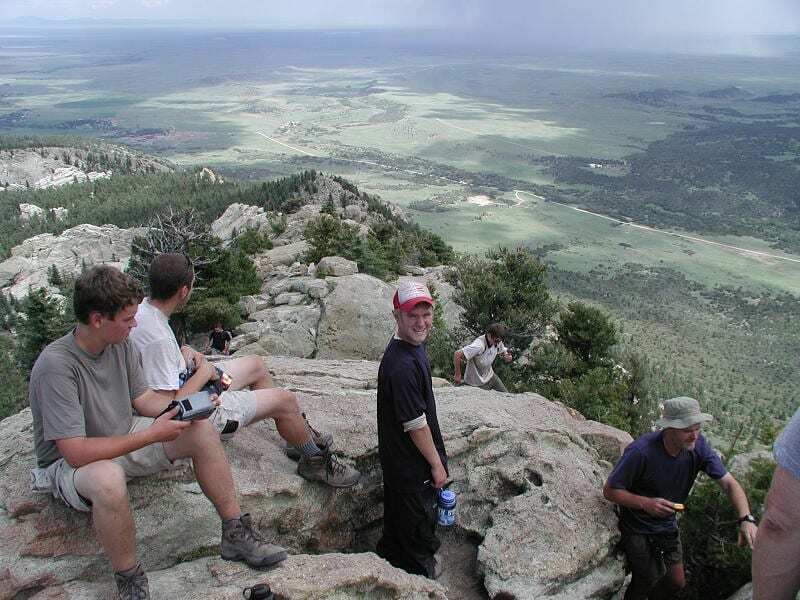 Individual Opportunities — In addition to regular expeditions for crews of seven to 12 members, Philmont offers several special programs that are available to individuals and smaller groups. These programs may have more stringent age requirements than regular expeditions. Some of these are “work for trek” programs at a reduced fee. Here are some highlights. 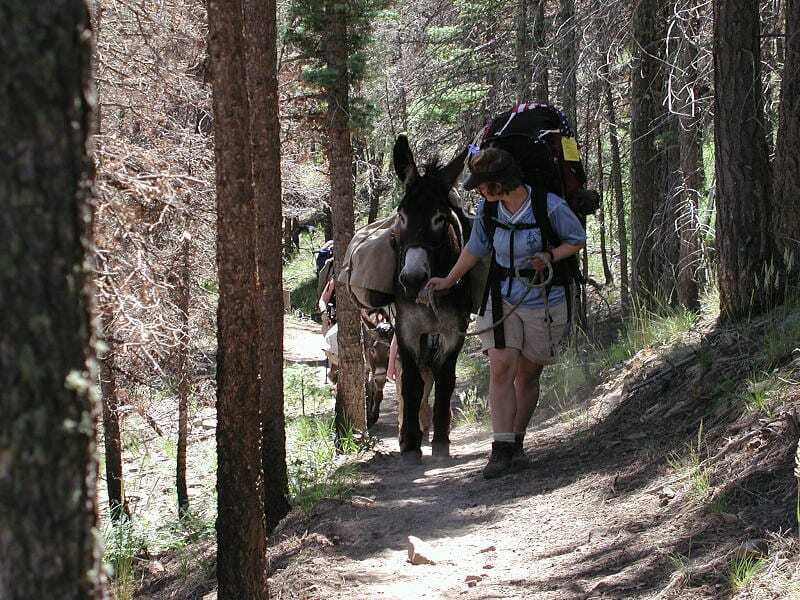 Trail Crew Trek is a 14-day experience will help prepare participants to achieve the William T. Hornaday Silver Award upon return to their homes. 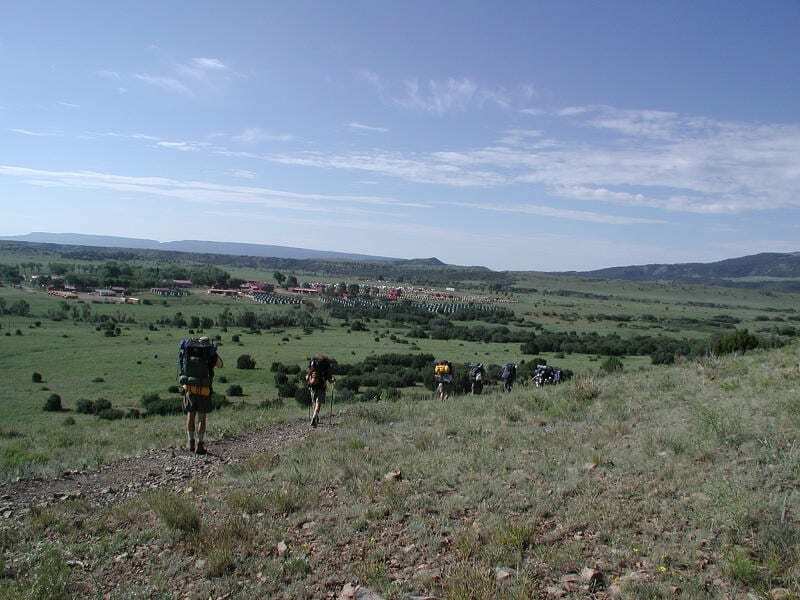 Rayado Trek — The challenging and selective Rayado Trek is unparalleled for developing outdoor leadership, group dynamics, wilderness problem-solving, and advanced outdoor skills. Participants will experience more of Philmont’s backcountry and will have program opportunities not available to expedition campers. The Roving Outdoor Conservation School is a program for those who have an interest in conservation and natural resource management. Each crew will participate in activities in areas such as: forestry, fire ecology, fisheries management, wildlife management, geology, watershed management and range management. 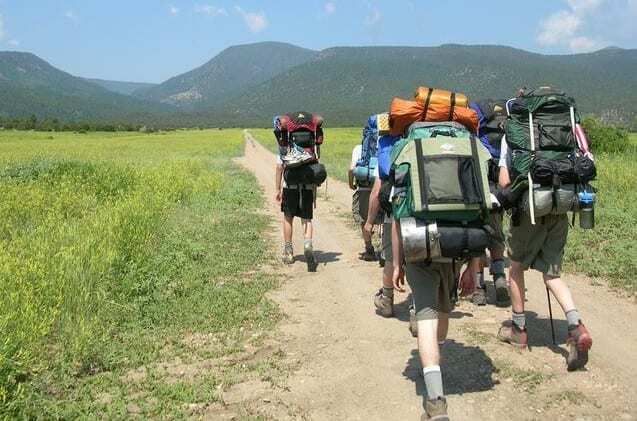 The Order of the Arrow Trail Crew program is a 14-day experience for Arrowmen to join together in cheerful service and the formation of lasting brotherhood on the trails at Philmont. 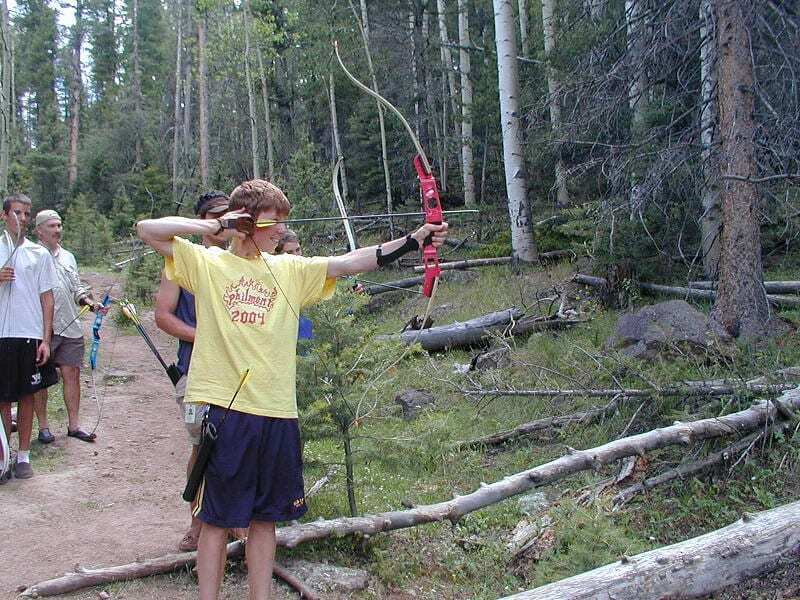 Under the direction of the Philmont conservation department, experienced Philmont staff members with strong Order of the Arrow backgrounds will lead participants. 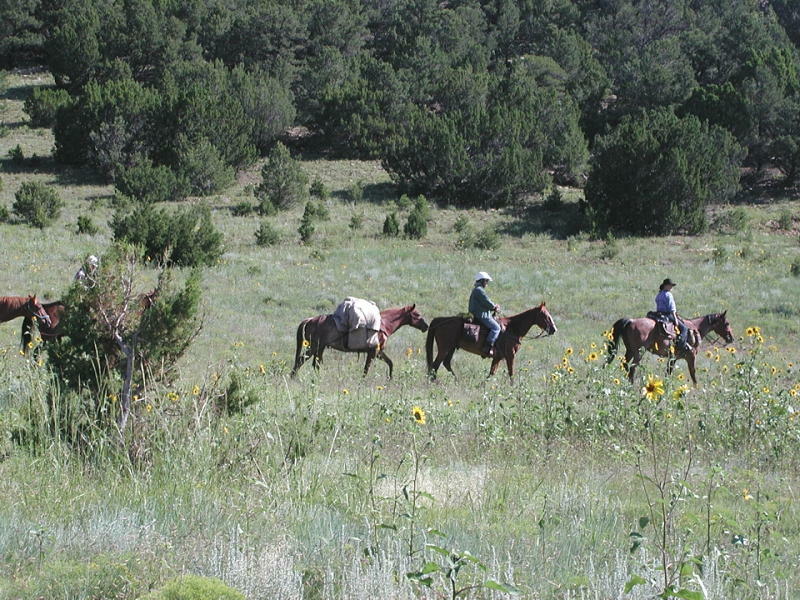 Ranch Hands is a program for those who have knowledge of horsemanship and horse care and want to expand their skills and experience. 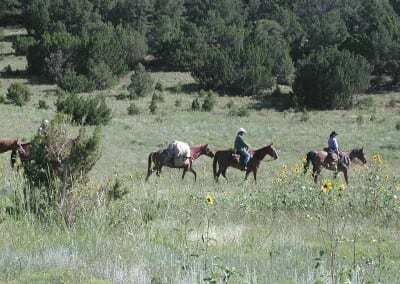 After an eight-day work session, the Ranch Hands crew embarks on an eight-day Cavalcade under the leadership of a horseman and wrangler. The STEM Trek is a co-ed program for Scouts and Venturers who have an interest in Science, Technology, Engineering and Math. Led by knowledgeable staff, participants will explore modern scientific principles in physics and biology as well as historical examples of technology employed by miners, loggers and homesteaders during the 19th century. When reviewing all of these programs, don’t forget that the Philmont fees are only a portion of your total cost. 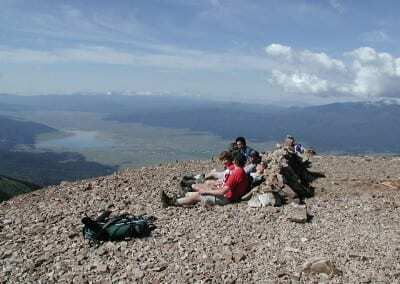 Review Philmont’s Trek Budget Worksheet to help estimate additional costs. With the Watchu Experience, most of these costs are included. Please take a look at some ideas to help finance your adventure. Working at Philmont — Each season, Philmont employs more than 1,000 staff members. 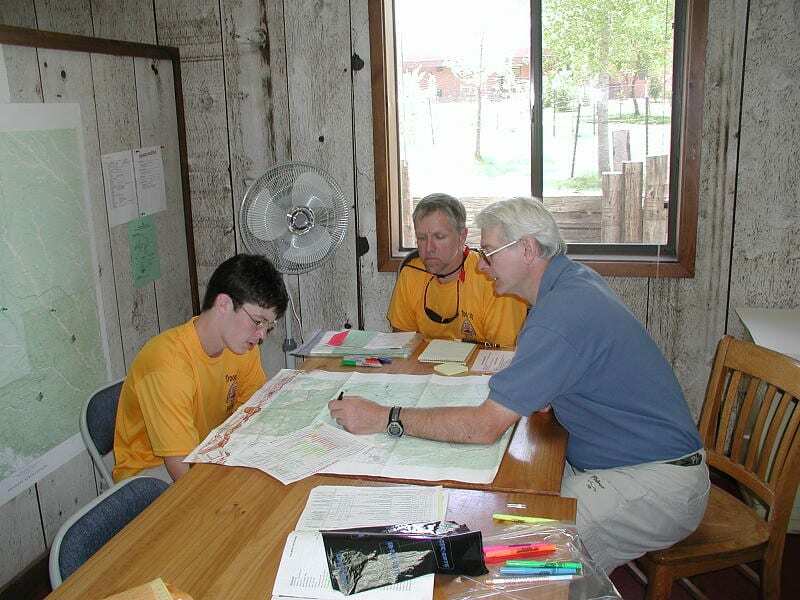 The staff operates, maintains and supports Philmont’s program, Training Center, food service, and museums. 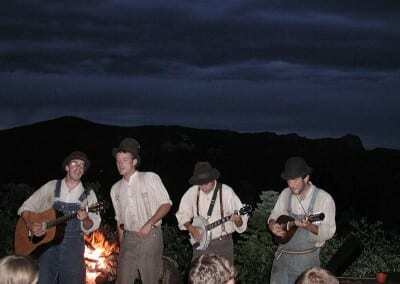 This is a unique way to experience the magic of Philmont, and a great idea for someone who has already experienced a Philmont adventure. Fee and payment schedule and covered expenses. For more information on the fee and payment schedule, what’s included, the travel schedule and much more visit the Watchu website. 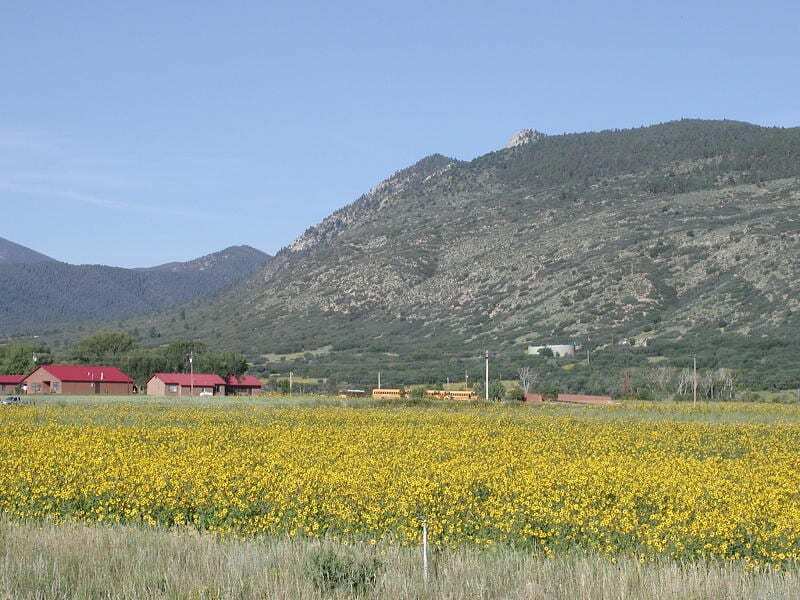 The site provides FAQs and is an in-depth source of information for Patriots’ Path Council contingents or anyone considering a Philmont adventure. 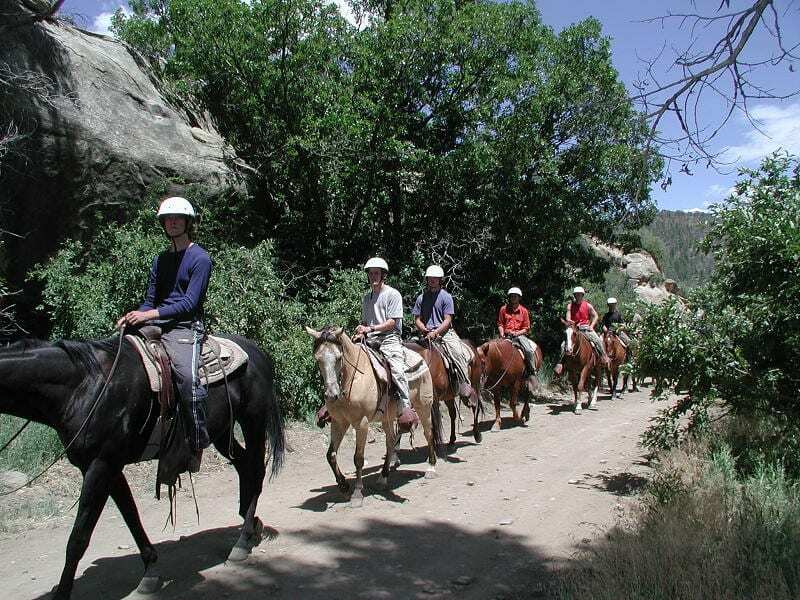 Travel arrangements for all participants in Patriot’s Path Council-sponsored High Adventure activities requiring group travel will be made by Patriots’ Path Council. Everyone is expected to travel with the group. Exceptions for individual special arrangements will only be considered and approved by the High Adventure Committee Chairman and the Assistant Scout Executive in unique circumstances and for compelling reasons. The alternate arrangements must be made by others. There will be no adjustment of the activity’s fee for any portion of the program that is not utilized. In the case of disabled members, Patriots’ Path Council will make special arrangements when necessary. Please Note: Each Philmont trek is a physically demanding backpacking hike at high altitude and in a hot and dry environment. The goal of the Watchu Experience is to give you the information you need to prepare yourself and your crew so you can meet and enjoy that challenge. 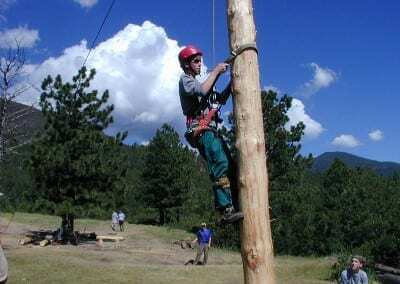 For all of the High Adventure activities offered by the Patriots’ Path Council, Boy Scouts of America, a great deal of planning and purchasing takes place well in advance. This includes plane and bus transportation, lodging, program activities, meal plans, brochures, etc. As stated on the application, $100 of the initial fee is non-refundable. When an individual cancels his reservation prior to departure, he risks losing some, if not all, of his balance paid to date. Only those monies which have not yet been committed to any of the above can be refunded. The High Adventure Committee Chairman and the Assistant Scout Executive, who oversees High Adventure activities within the Council, will determine the amount of the refund, if any. All requests for refunds must be made in writing and submitted to Patriots’ Path Council, Attention: High Adventure Programs, 1 Saddle Road, Cedar Knolls, NJ 07927. It is possible that airline tickets may still be obtained for your personal use. It will be your responsibility to contact our travel agent to make this arrangement.